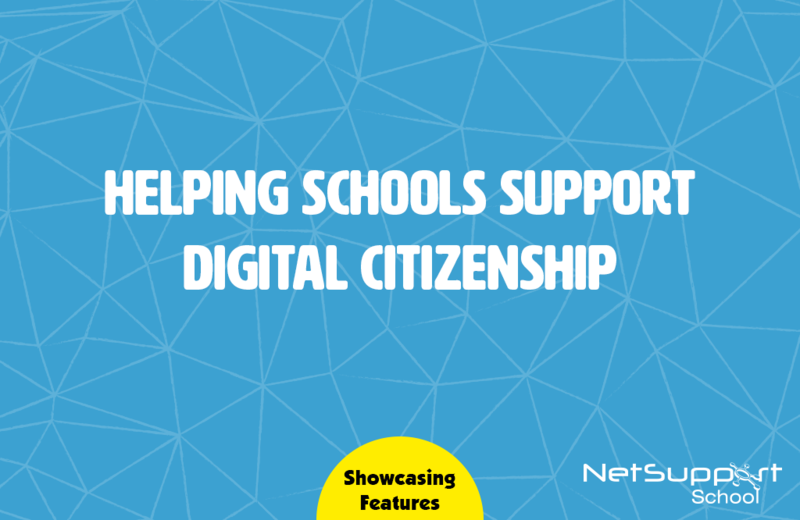 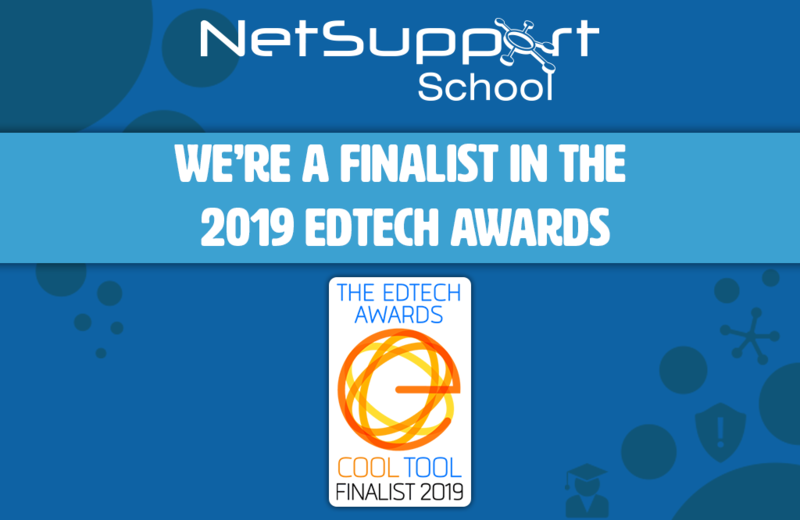 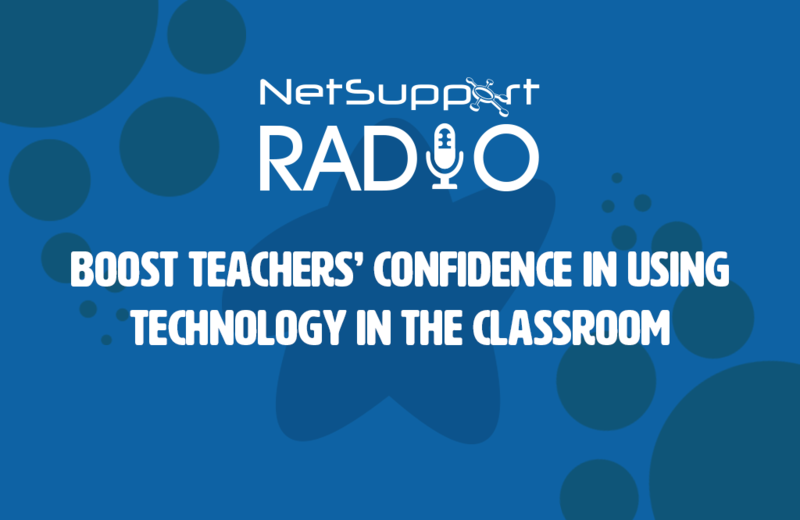 NetSupport School is a finalist in The EdTech Awards! 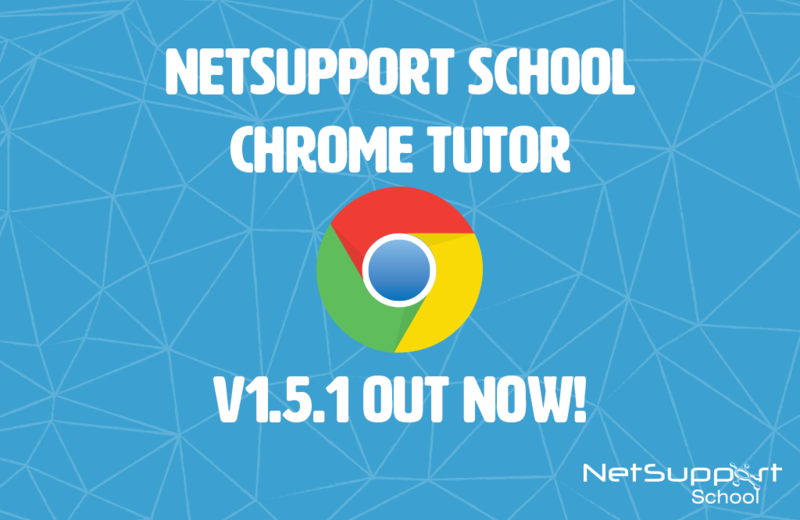 NetSupport School Chrome Tutor – V1.5.1 out now! 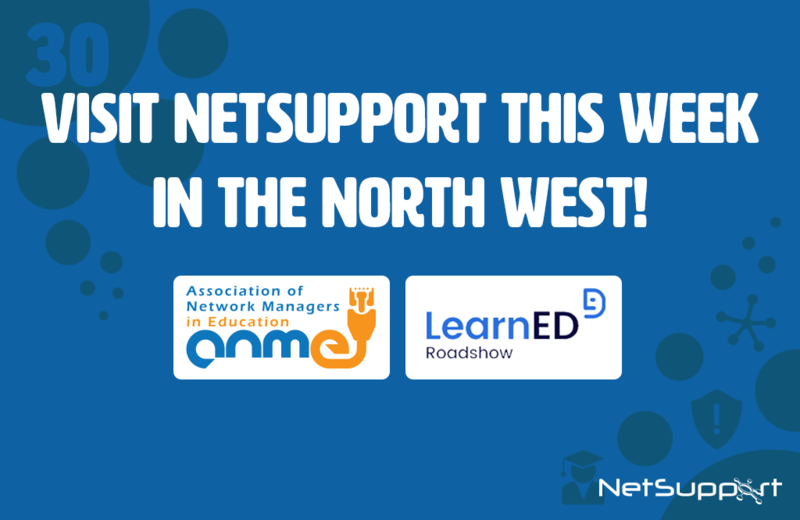 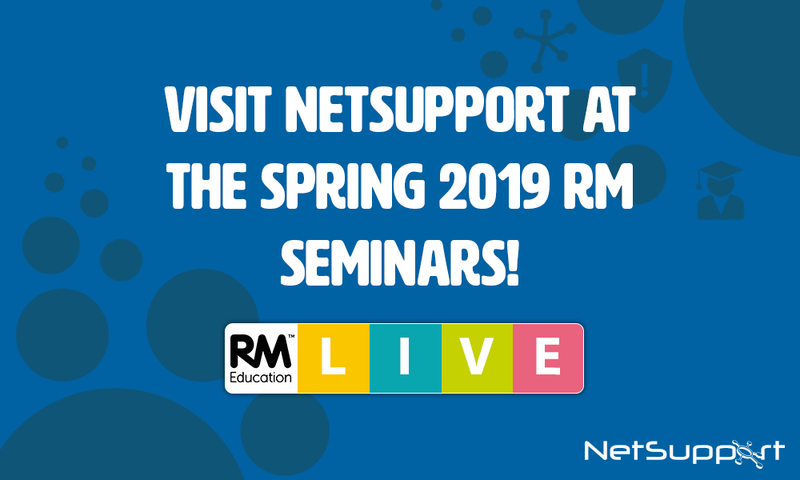 This week is a busy week for the NetSupport team!